All our open training workshops reflect realistic situations in manufacturing and industrial environments. They are delivered by our specialist Business Best Practice consultants who all have first-hand operations experience. Our open lean and reliability training workshops are delivered at locations across the UK. Delegates will have the opportunity to meet and work with people from different industries and exchange their own personal ideas, experiences and challenges. Why not enquire about an on-site workshop? We provide bespoke, on-site, training for a minimum of 5 people, tailored to the needs of your organisation and with no need to travel. 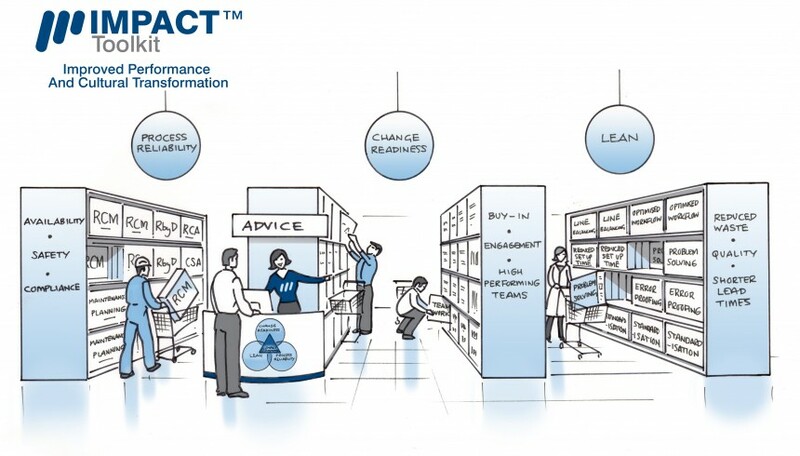 Talk to us about your specific requirements and we can advise you on the best combination of Lean Manufacturing training and Reliability training and techniques from our IMPACT Toolkit™. Call us on 0117 968 6595, email info@emscognito.co.uk or you can register using our online form.